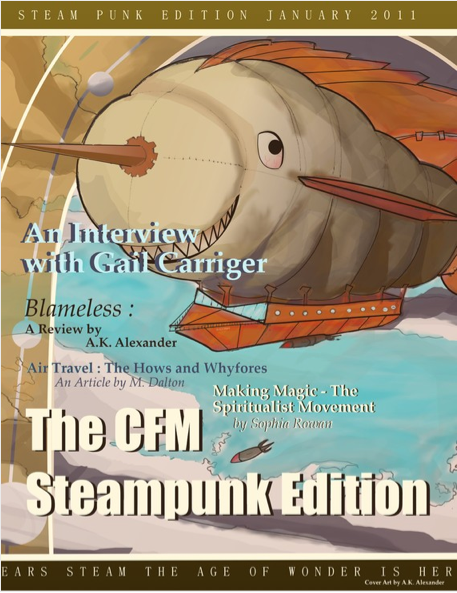 Well, in case you missed the memo, the second issue of Contemporary Fantasy Magazine is now live. You can download a free sample here, and it's available on Etsy for purchase (only $4!). The next issue is Monsters and Mayhem, and we are already taking submissions. 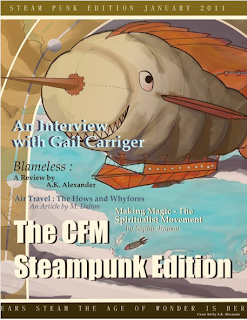 For more information, check out the CFM Blog.